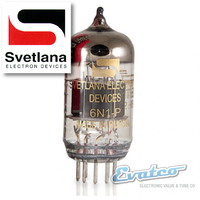 Short plate format for extra low microphonics. 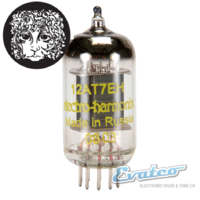 This is the smaller plate version of the EH 12AT7 with extra low microphonics often used in preamps and reverb driver circuits. 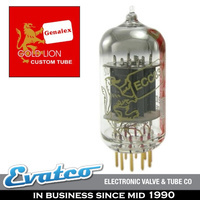 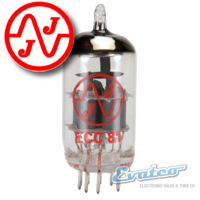 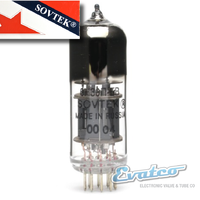 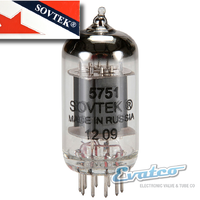 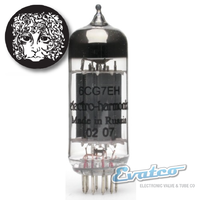 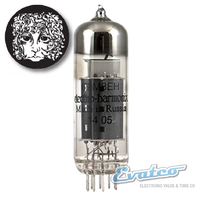 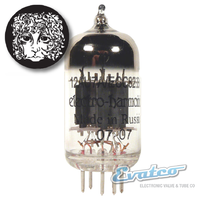 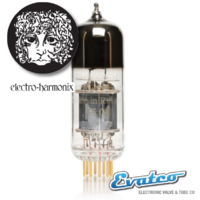 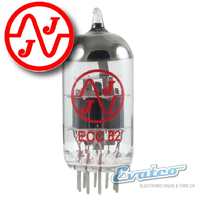 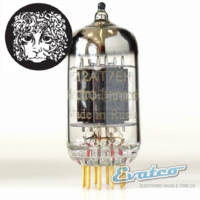 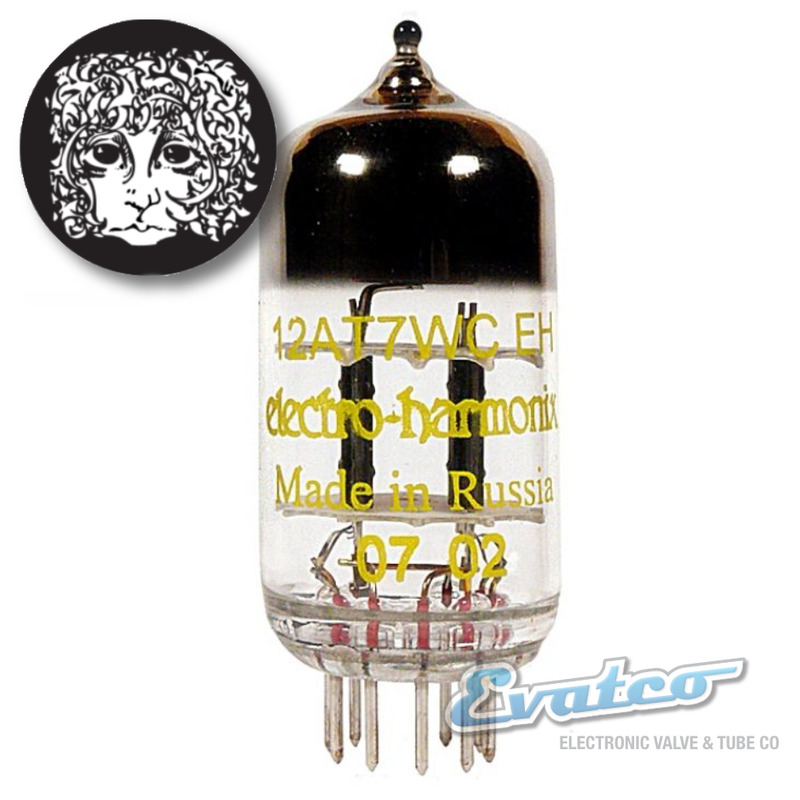 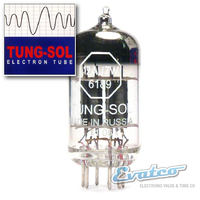 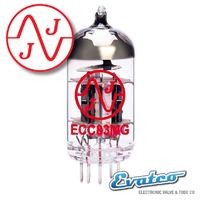 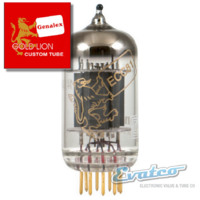 The 12AT7 is an equivalent to the European ECC81and can be used in any 12AT7 or ECC81 circuit.